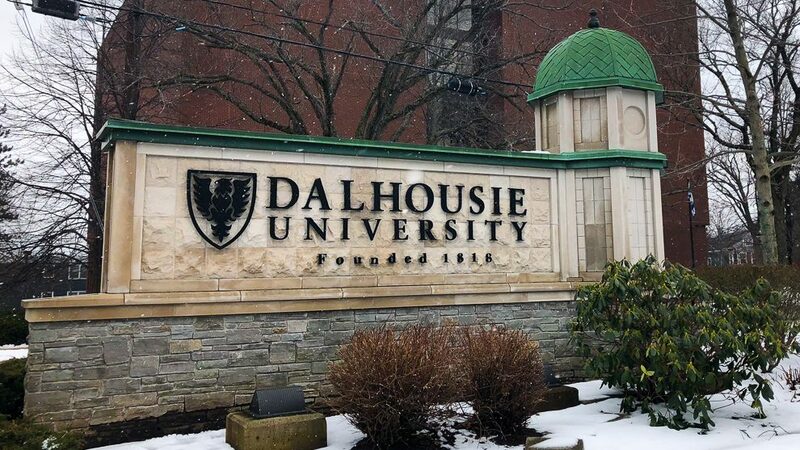 Students at Dalhousie University are facing another tuition hike this fall, the sixth since the 2013-14 school year. The Budget Advisory Committee has recommended a three per cent tuition increase for the 2018-19 school year. The committee’s draft operating budget states that lower tuition fees cannot happen until there are changes in government funding and public policy, or until there is a new source of funding. Tuition went up 3.1 per cent this year. Gabbie Douglas, a second-year international development student, wonders how she’ll afford to keep going to school. She relies on student loans and grants, and has spent her last four summers working full time at various camps. Her tuition was $8,500 this year. With the increase, it will be about $8,800. “Honestly this tuition spike could throw a wrench in what I believe is a good system I got going for myself,” she says. According to a 2015 study by the Canadian Centre for Policy Alternatives, university tuition across Canada has tripled since the 1993-94 school year. At Dalhousie, the first tuition increases in 2013 happened because the provincial government grant for education had decreased by three per cent. Darren Abramson, president of the Dalhousie Faculty Association, says the association opposes the budget proposal because they think the money is not being spent the way it should. “The purpose of Dalhousie University is the academics,” says Abramson. 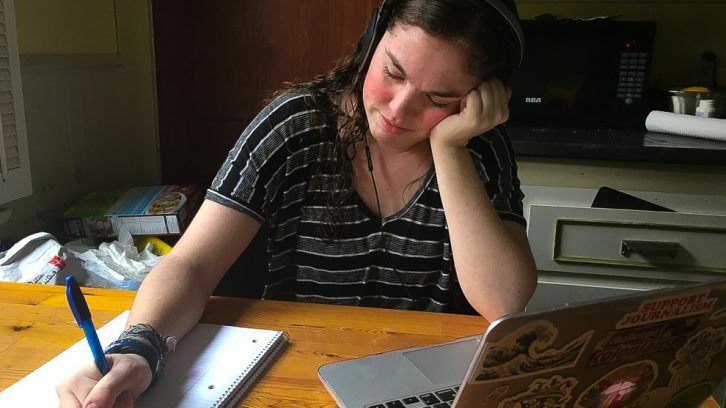 “Dalhousie faces many issues, many I will describe as socio-cultural, but for some reason tuition doesn’t seem to be as juicy. The proposed budget also calls for a 1.5 per cent cut to faculty and service units. The recommended three per cent increase to tuition applies to all students. For Canadian students, arts tuition would go up by $255, sciences by $285, commerce by $319 and engineering by $302. The advisory committee is also recommending that an extra $500,000 be made available for student assistance. It argues this would have a greater impact than putting the money towards tuition, which the committee says would save each student only $25. Devon McCarron, a 19-year-old acting student, is worried about a tuition increase regardless of the increase to student assistance. Her $8,600 tuition would increase to about $8,900. The committee acknowledges that the tuition at Dalhousie, and other Nova Scotia universities, is “above the average” when compared to other provinces. Dalhousie Student Union president Amina Abawajy says she is disappointed with the proposed increase to tuition as the union has consistently advocated for the reduction and hopefully elimination of these fees. The proposed recommendations are expected to go to the Board of Governors for approval on April 24, and the university’s operating budget goes to the board for approval in June.